It’s no wonder Count Otto didn’t want to get out of bed this morning. A blight has affected his crops, his kitchen staff was poisoned recently, and all the Counts of the area will gather soon at his castle for a feast. Worse, there’s a dragon in Yonder Wood over yonder, and it just ate Father Frank yestereve. 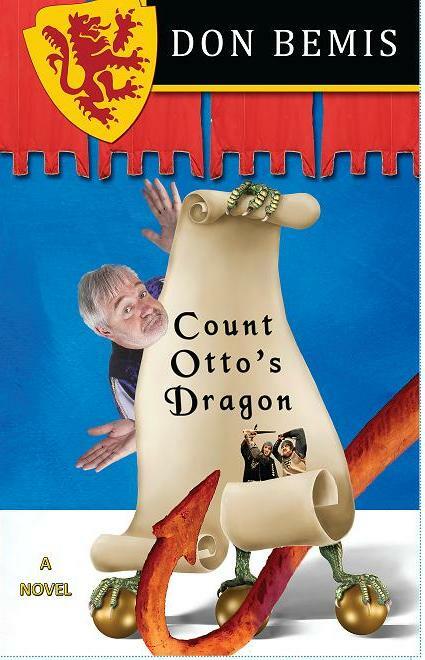 A rollicking medieval adventure full of surprises & twists & humor that will not only make you chuckle, but downright guffaw!